Friday, August 15, 2018 ~ Grant County Fair Race! 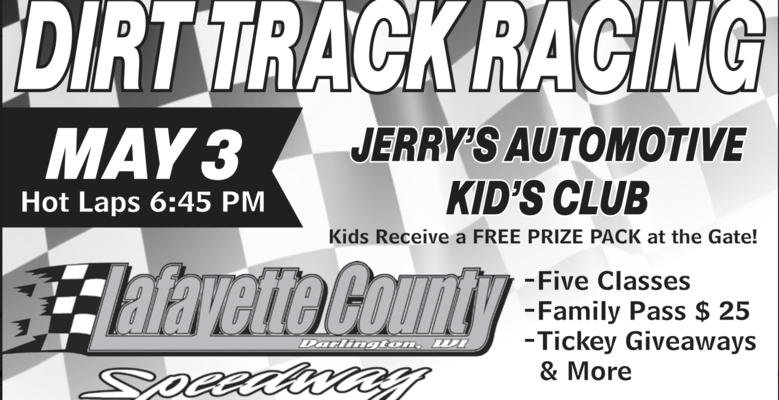 There's a LOT going on the next month or so with the Lafayette County Speedway. Here are some updated details for you. McNett Electric season championship THIS FRIDAY! Added payout this Friday thanks to B.A. Racing photos, Baumgartner Automotive, Gahm Enterprises and Lenz Construction. Payout will now be: $250 for SportMods, $700 for Mods, $400 for Limited Lates and $200 for Trucks. THIS IS YOUR LAST WEEK to use tickets that you have won this season. The BUS WILL BE BACK this Friday. Join us 5pm-6:30pm for FREE rides. Next week, 8/15, we'll be in Lancaster for their fair race. Thanks to Bryhan's Auto Body & Pain in Lancaster for sponsoring the truck class. 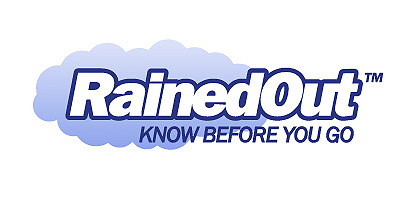 Payout for all classes can be found under the rules tab of the website. Many heard we're hosting the Bob Larson Memorial Race September 15. We'll be having test and tune and a King of the Hill contest Friday evening, 9/14 as well. We will have posters released later this week to share and we'll have them Friday night for people to pick up to hang throughout their community. Please help us spread the words. THANK YOU TO JH Barkau & Sons, OB-1 Seamless Gutters and Obert Construction for tagging on as our main sponsors of the event! More details coming soon.